The Division for Plastics deals with the export, import, distribution and trading of plastic raw materials. We make the representation of the products of BorsodChem, TVK and Slovnaft in Bulgaria. 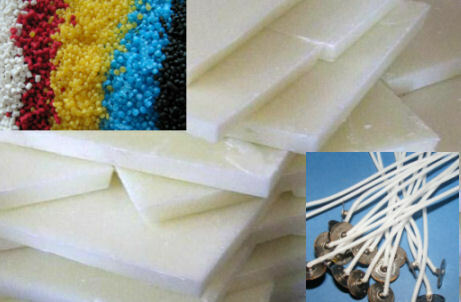 We are supplying Polypropylene, Polyethylene and PVC granules in Hungary but we also sell Caprolactam and Polyamide of BASF. We also do the home distribution of paraffines made by MOL. Besides paraffines the whole product range which is necessary for candle making can be found in our warehouses, e.g. dipping wax, wicks, lacquers, cotton pulps and other raw materials. 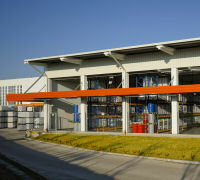 The products we sell are available first of all in our warehouses in Százhalombatta and Nagykanizsa.